John Gillham was born in Bournemouth, Dorset but now lives with his wife Nicola in Hoddlesden, a small village in the West Pennine Moors. John has been a full-time professional writer, illustrator and photographer since 1989. 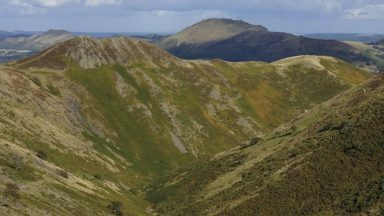 His first book, Snowdonia to the Gower: a Coast-to-Coast Walk Across Highest Wales, has been described as one of the classic books on Wales. 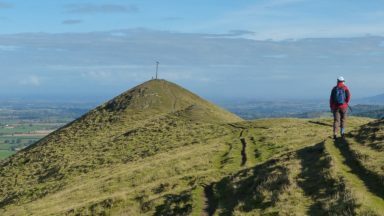 He also pioneered three other long-distance routes: Lakeland to Lindisfarne, Pennine Ways (an alternative Pennine Way) and the Bowland–Dales Traverse, all of which were published in book form. John’s recent books include The Pictorial Guides to the Mountains of Snowdonia Volumes 1–4, Best Day Walks in Snowdonia and the AA Leisure Guide to Wales. 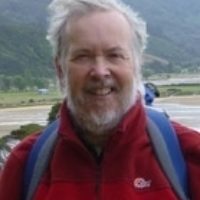 John writes regularly for The Great Outdoors (TGO) and has written occasionally for Dalesman, Cumbria Magazine, Trail and Country Walking. He has written and contributed to many AA publications. 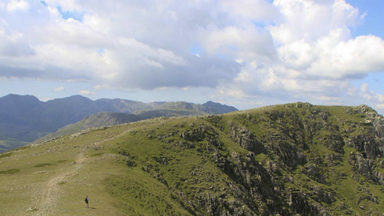 He has twice won Outdoor Writers & Photographers Guild Award for Excellence, firstly for his guidebook Best Day Walks in Snowdonia and secondly for the outdoor book Coast-to-Coasting (with Ronald Turnbull).